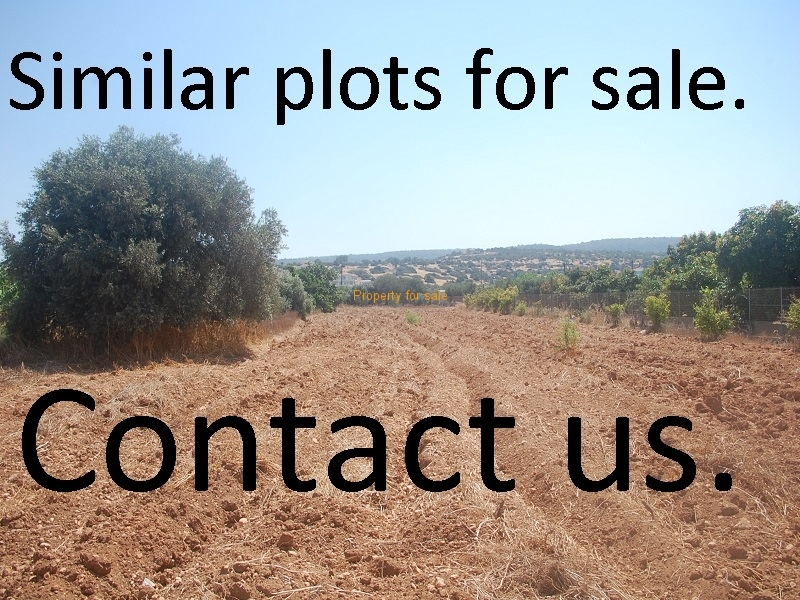 A rare chance to purchase a 1250 Sqm plot of land at St Georges; with a 20% build factor. 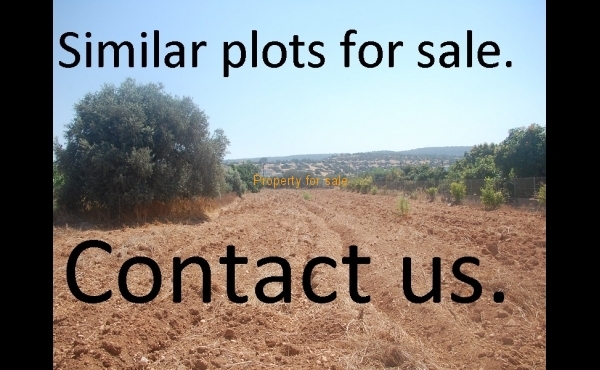 The plot is in a quiet residential area and all amenities are close by. Viewings are strictly by appointment.